This page is dedicated to you the Poll Worker. Use the resources on this page to help you gain a better understanding of the processes and procedures you will use on Election Day at the Polling Place. In-person registration is now open for the May 4, 2019 Joint Election. Use the In-Person Training link to see the dates and times available! 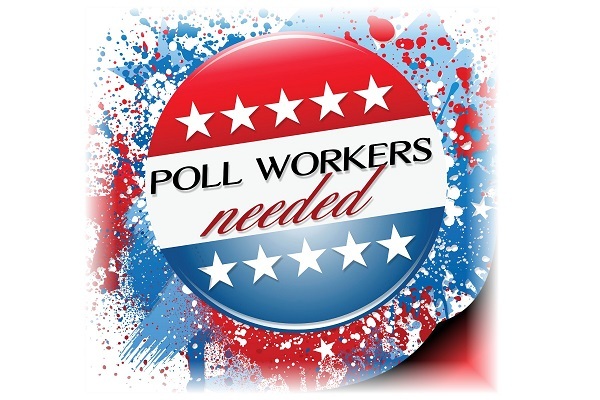 Attendance to In-Person training is mandatory for all poll workers who wish to work the election. Or know someone who does? Click the button below to let us know! This video describes the process of signing up for an account or logging into the online training. The flipchart that tells you how to operate the voting equipment step by step. The flipchart that shows you exactly how to fill out those forms on Election Day. Full color guide to help you get everything connected correctly on Election Day.